Also Read about iPhone 2019. 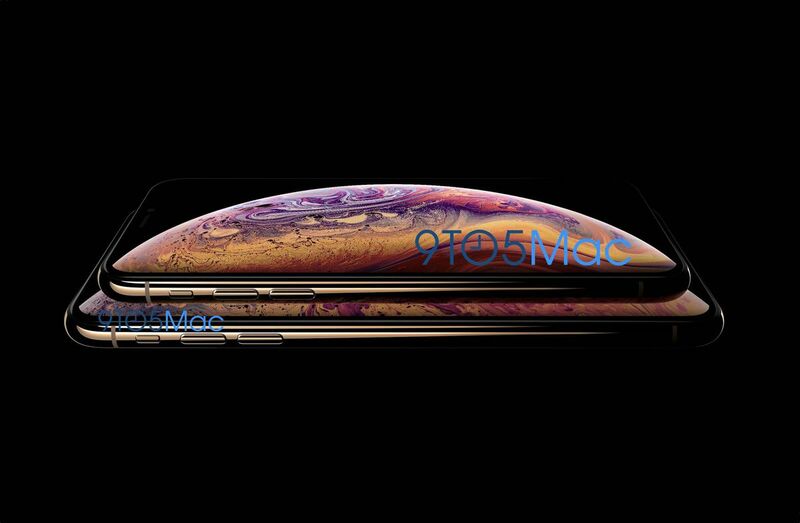 It is possible that XS is the upgrade version of iPhone x, having some new features, like fast processor (rumored to be Apple’s new 7nm A12 chip), a boost to 4GB of RAM, and some camera improvements and 3D touch feature.. This phone can also comes with 6.1 inches LCD display with lower prices rather than other models.